First of all, you need to make sure that the hard drive on your crushed or broken MacBook Pro can still be connected with another Mac and recognized as an external hard drive. 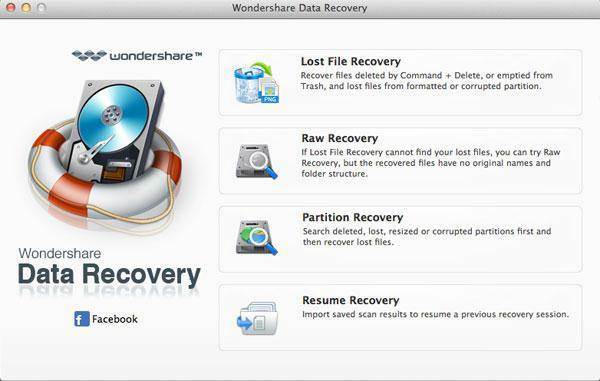 Then you can try using a MacBook Pro hard drive data recovery program like Wondershare Data Recovery for Mac to do so. 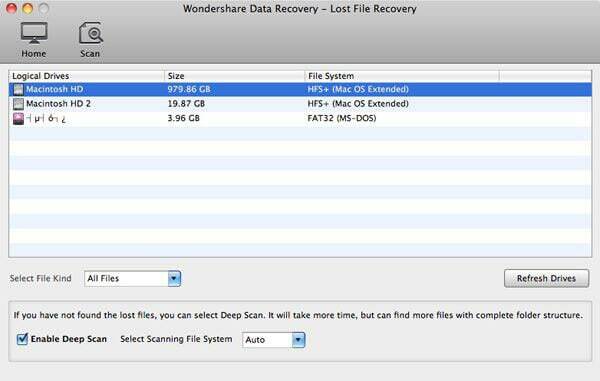 This utility is available for data recovery from well-functioning MacBook Pro or broken MacBook Pro. 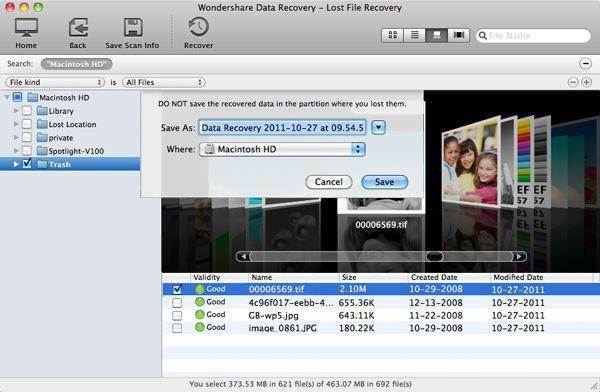 With it, you can effortlessly recover a variety of data from your MacBook Pro hard drive, such as photos, videos, audio files, document files, emails, etc.